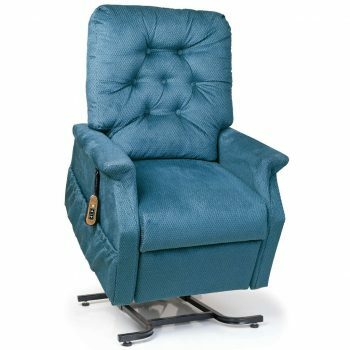 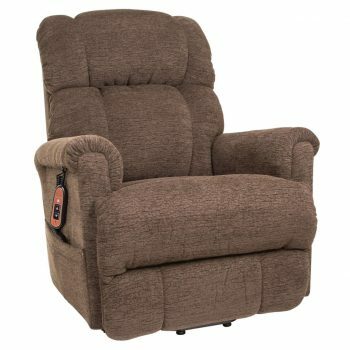 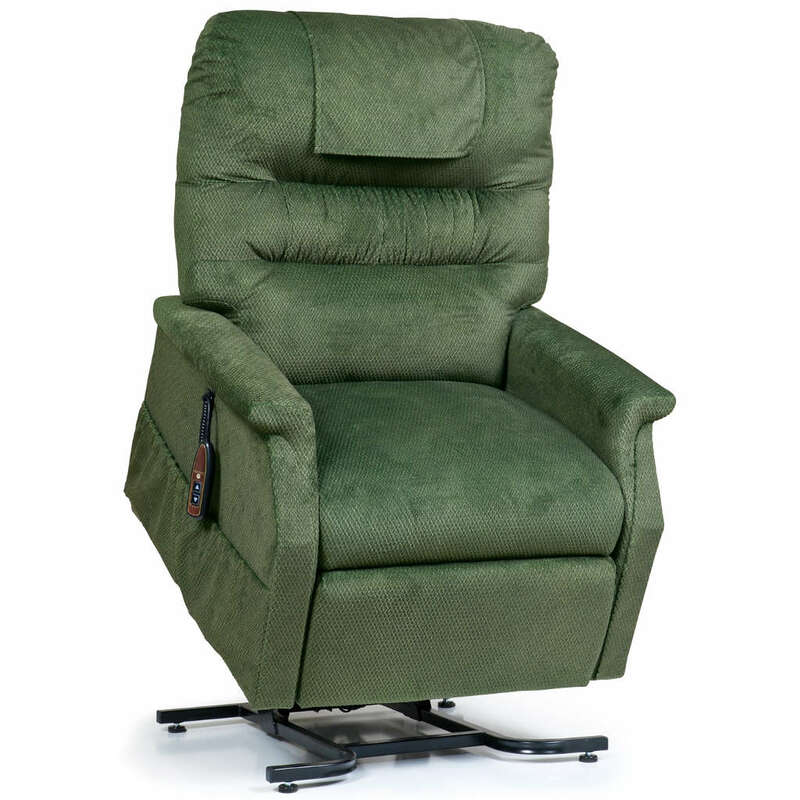 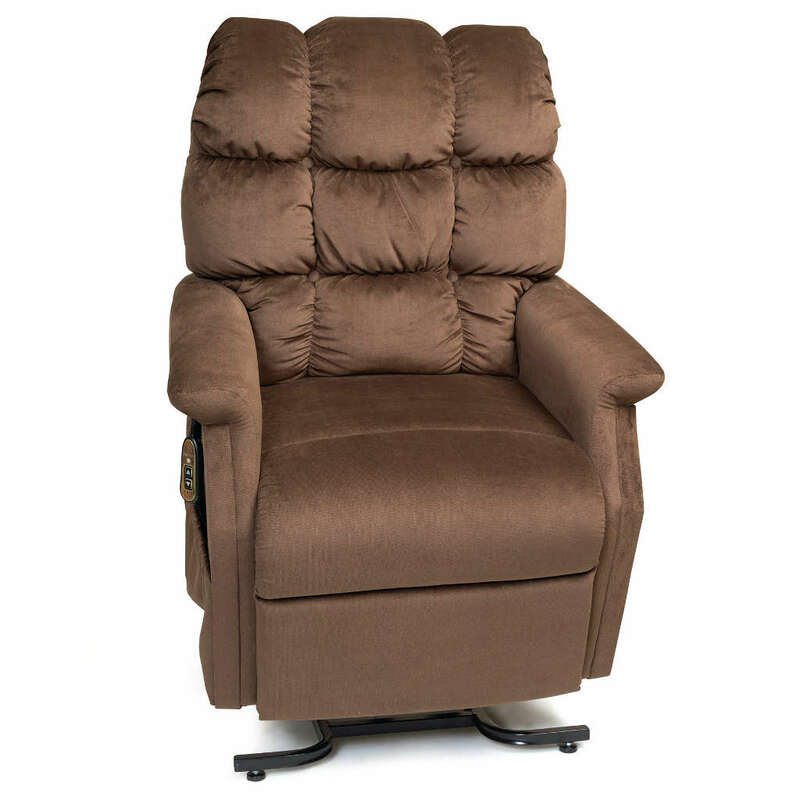 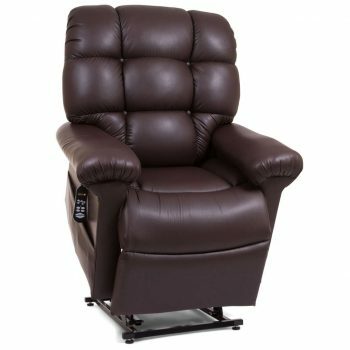 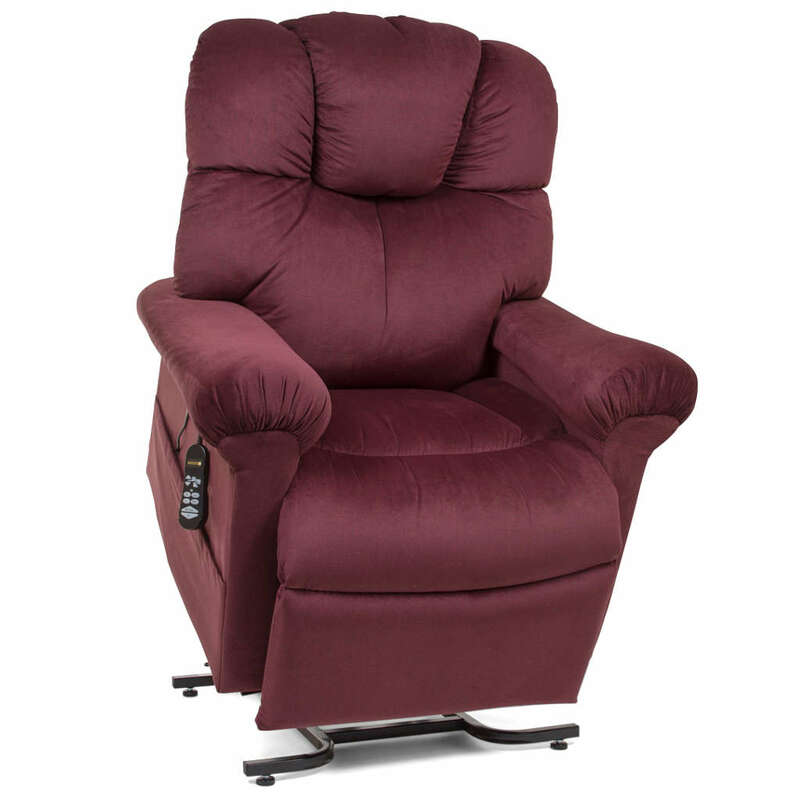 A lift chair recliner is a perfect addition to any room in your home. 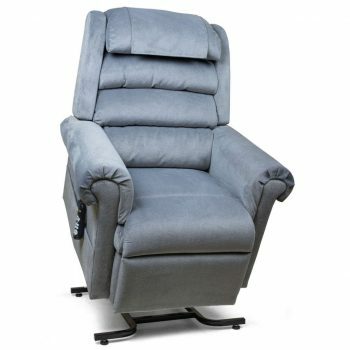 If you or a loved one has trouble standing up out of a regular armchair or reclining in a standard recliner than a lift recliner will offer a safer and more comfortable alternative. 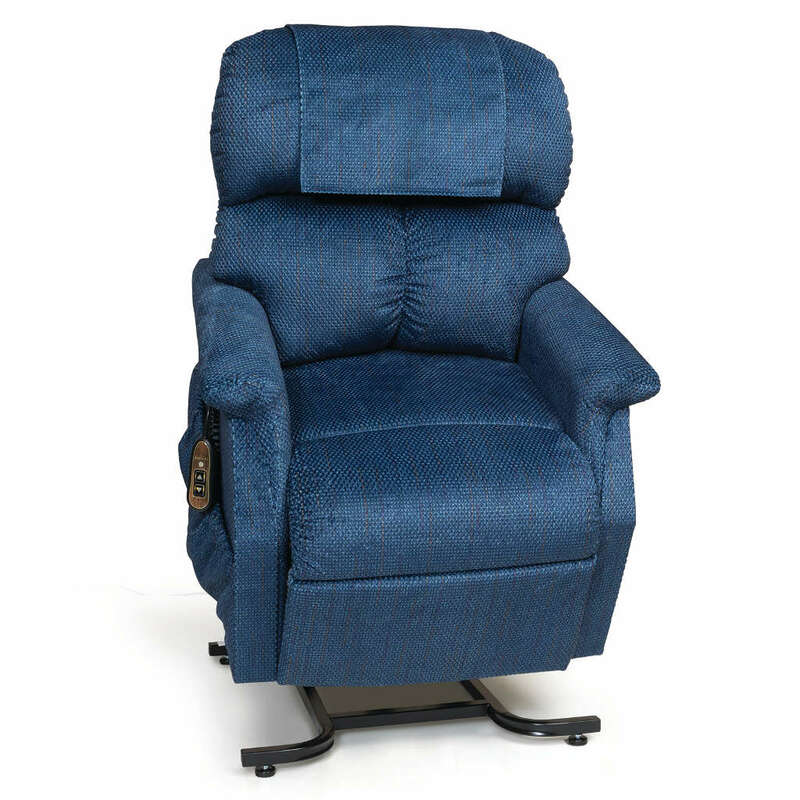 A lift chair by Golden Technologies is made in the USA and comes standard with an unbeatable warranty. The best part is we service every chair that we sell! 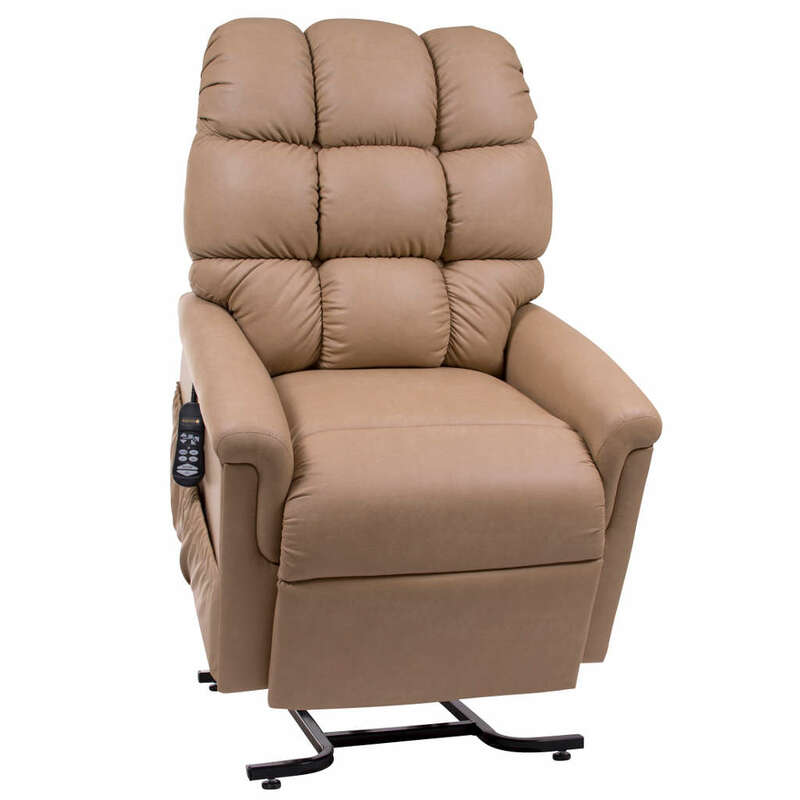 Golden Technologies has over 30 models of lift chairs available in over 40 color options! We are 100% confident that we can help find a chair that not only fits in with your home décor but will also be the most comfortable chair in your home! Browse a few of the available options and contact us to set up an appointment today!